Tennis is a very physically and emotionally demanding sport, partly because of its indefinite match duration and partly because of the intense competition. Playing singles matches on the tour while maintaining relationships with your coaching staff is hard enough. But teaming up and cooperating with another player as part of a doubles team is an easier-said-than-done task. And when the partnership reaches the breaking point, the decisions made leaves fans and players alike distraught. 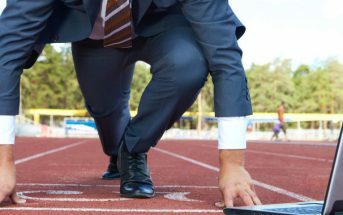 What’s behind these splits is always a mystery – even to the participants themselves. Here are four of the most shocking doubles splits in tennis history. 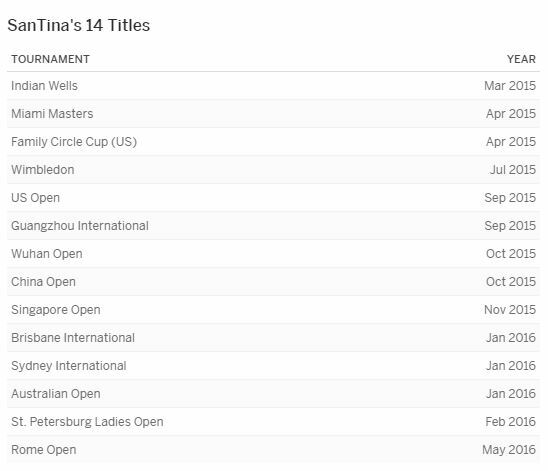 Fondly called “Santina” by fans and pundits as an amalgamation of their names (Sania+marTina), the Indo-Swiss women’s doubles team was a force to be reckoned with. And they seemed to be extremely fond of each other aside from their on court achievements and success. In all they won 14 titles, including three Majors, together in a 16-month long partnership, which is remarkable consistency for any team at any level of any sport. At the time of their split, Hingis and Mirza were ranked number one in the world of women’s doubles. A strange time to announce a split indeed. But it is far from clear what may have led to the sudden and unexpected end of the partnership. Pairs as successful and friendly as Mirza and Hingis can hardly be expected to split over things such as short-term results. The tennis partnership of Leander Paes and Mahesh Bhupathi was nicknamed the ″Indian Express″. The Indian duo has a 303–103 career record together. 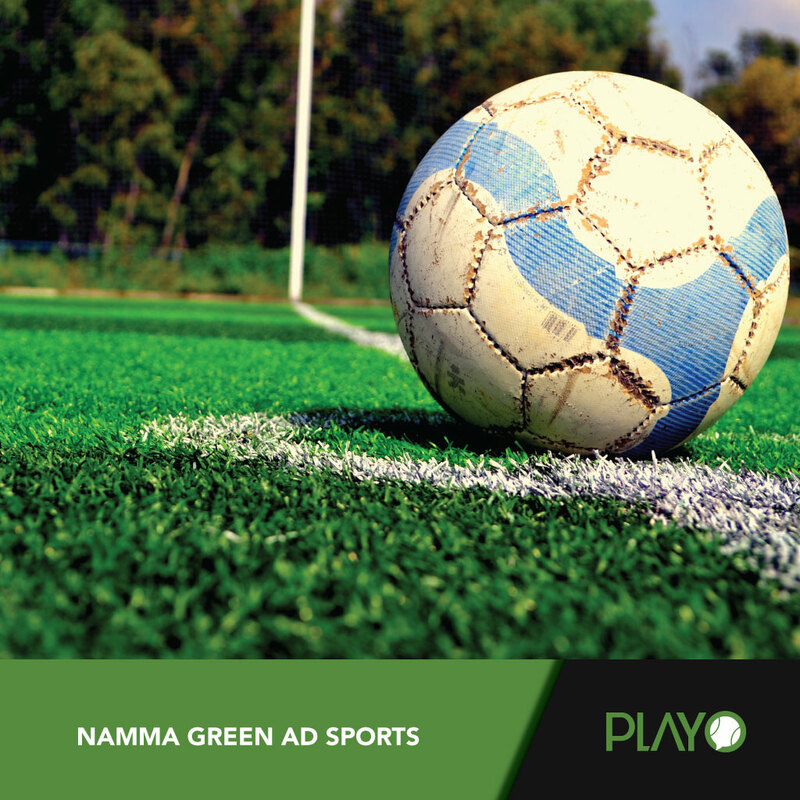 They have a higher success rate against various top teams. They have a Davis Cup record of the longest winning streak in doubles, with 23 straight wins. In the 2006 Asian Games, they lost a match against Chinese Team because of which Leander questioned Bhupathi’s commitment towards Indian tennis. Leander had also said in an interview that although he and Bhupathi are friends, he did not consider pairing with his former teammate. But still, for the 2008 Beijing Olympics, they decided to play tennis together for India, and lost in the quarterfinals to the eventual champions Roger Federer and Stanislas Wawrinka. 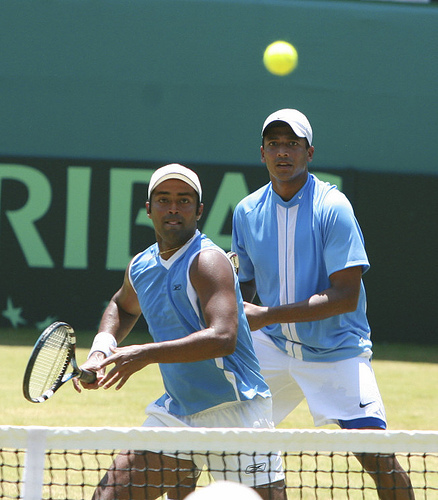 In 2011, the pair won the doubles title at Chennai Open. They reunited to play tennis in a Grand Slam Tournament and claimed runners-up in the 2011 Australian Open and reached the semifinals in the year-end championships. But Paes was dissatisfied where they were headed and decided to partner with Radek Stepanek in 2012, a decision that irked Bhupathi. Amidst the latest furore over the Olympics doubles team Bhupati even went on to call Paes a ‘backstabber’ a term used in many sports headlines. Clearly, their relationship has deteriorated to the point of no return. Paes was at ease with the attention, was debonair and outgoing and had a penchant for the histrionics too. Bhupathi, in stark contrast, has always been a man of few words and inward drawn. Also, Bhupati had lived in Paes’s shadow long enough and wanted to make his own decisions. The tension could have been defused but for their fathers who made needless statements in public. Yet the two tagged along despite the now-growing differences. But the differences apparently became acute following Bhupathi’s association with Globosport, a sports management firm. In some quarters, it was deemed as a needless distraction, feeding on Bhupathi’s mental energy. There are other reports too that Paes formed a partnership with another player when Bhupati was down with an injury and was out of action for few months. Bhupati apparently did not take a liking to it. 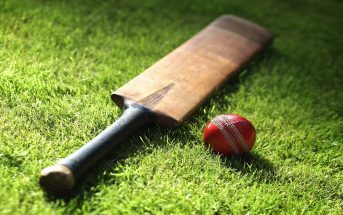 Bhupathi wrote a letter to state ministry stating the intervention in the matter that, AITA know all along the two teams could be sent to London and there would be no confusion if the federation had selected the two teams. In what may be the most famous breakup of a successful partnership in tennis history, Martina Navratilova and Pam Shriver announced that they were no longer a doubles team in 1989. 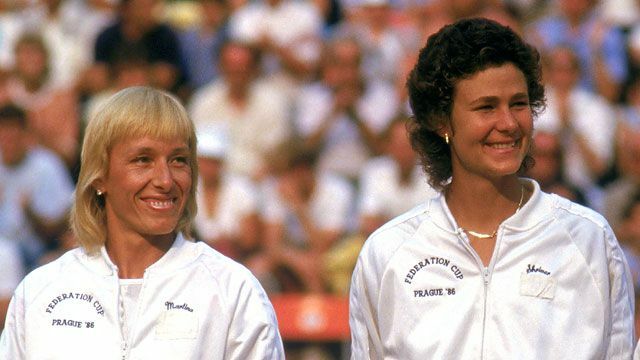 Navratilova and Shriver had won a record 20 Grand Slam titles. They officially parted ways at the 1989 U.S. Open where Navratilova played with a new partner, Hana Mandlikova. “It came as somewhat of a surprise to me” said Shriver. The tension was palpable and it was clear that they had split up for good. Together, Navratilova and Shriver won four U.S. Open, five Wimbledon, four French Open and seven Australian Open titles. Their first Grand Slam title was at Wimbledon in 1981, and their last was at the 1989 Australian Open. They didn’t lose a match for more than two years, a stretch of 109 consecutive victories that ended when Kathy Jordan and Liz Smylie beat them in the 1985 Wimbledon final. Their legacy will be in doubles. They have won five major championships together and dominated the Fed Cup, leading Italy to three titles. They’re one of only five women’s teams to ever win the career Grand Slam. If they’d stayed together, they had the potential to be recognised as one of the greatest duos in the sport’s history. Errani and Vinci are both undersized players (5’4″ and 5’5″, respectively) with limited athleticism, but in doubles, their skills meshed perfectly. They faced down all comers during their reign: outlasting Venus and Serena Williams on the way to their first Australian Open title, crushing Andrea Hlavackova and Lucie Hradecka to win the U.S. Open, sprinting past Liezel Huber and Lisa Raymond in a classic French Open match. For a pair known by all for their fondness of each other, this was yet another shocking and inexplicable split. 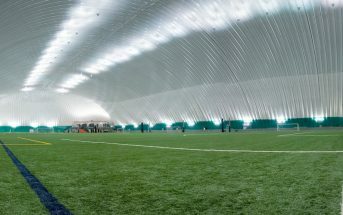 Dubai’s Elite Football Turf Koora Dome Is Now Live On Playo!